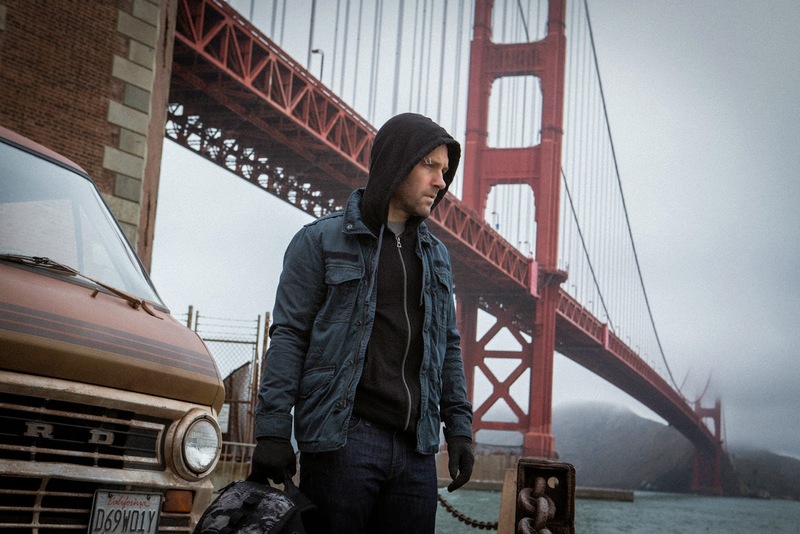 The live-action Ant-Man movie: trailer, clips, photos, soundtrack, news and much more! 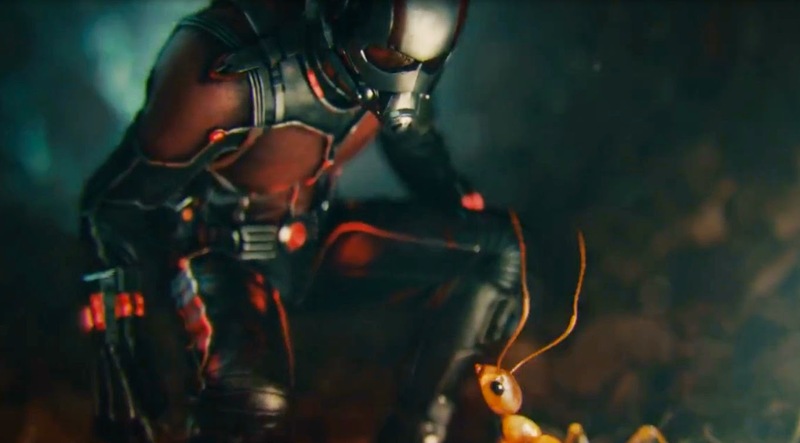 Ant-Man – Are we the good guys? Who needs a car when one can just hitch a ride on a flying ant? That scene in the nightclub is really well done! It’s not a suit to ride a motorcycle, but it’s a suit to ride ants! 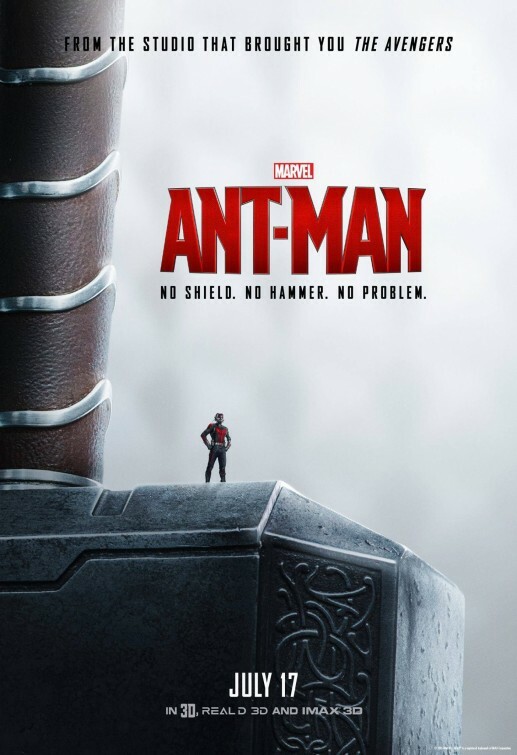 Ant-Man Trailer – Call in the Avengers! So did you spot the Avenger Falcon (played by Anthony Mackie)? The Ant-Man movie will hit theaters on July 17, 2015. I’d love to get punched by Evangeline Lilly, she’s so cute! Ant-Man – Just the small things. 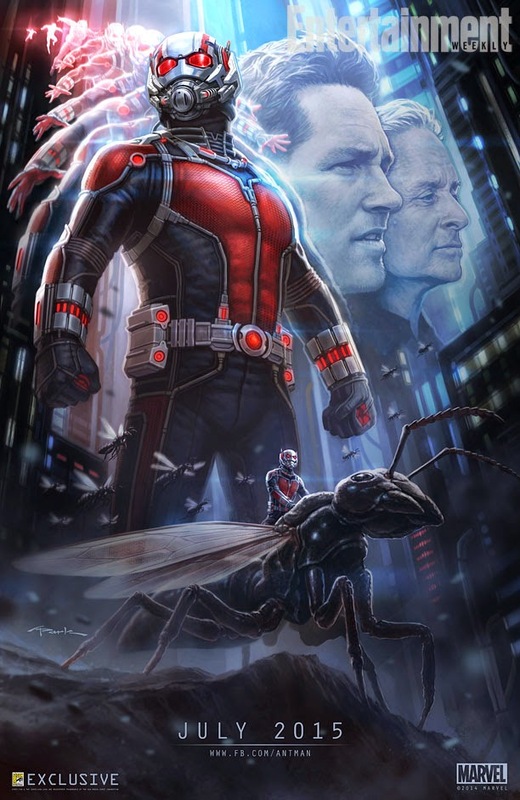 Ant-Man – Heroes don’t get any bigger! 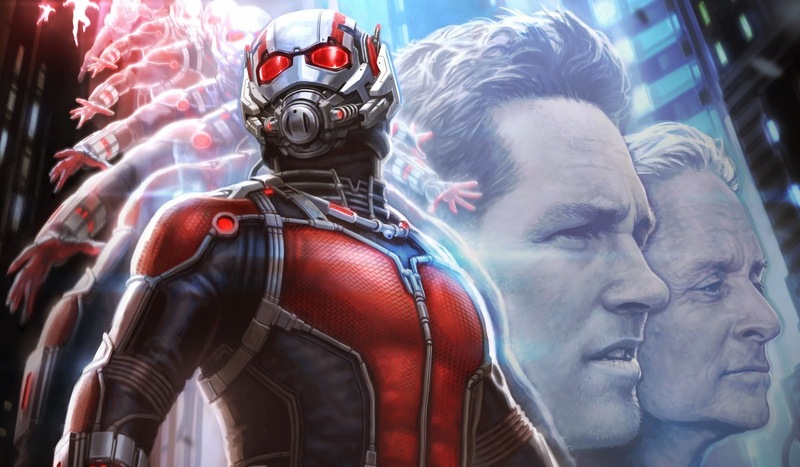 Ant-Man – It’s time to become the Ant-Man! From thief to superhero, Paul Rudd will steal the show and save the day! He’s riding that ant rodeo style, isn’t he? 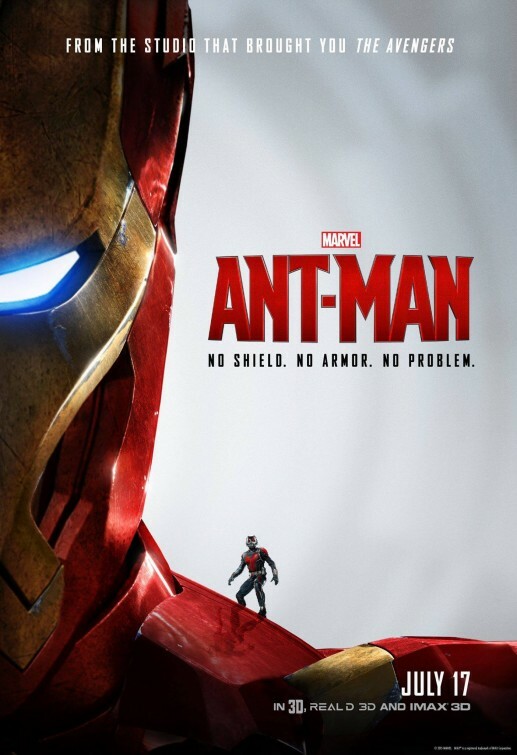 The movie Ant-Man will open in theaters on July 17, 2015. 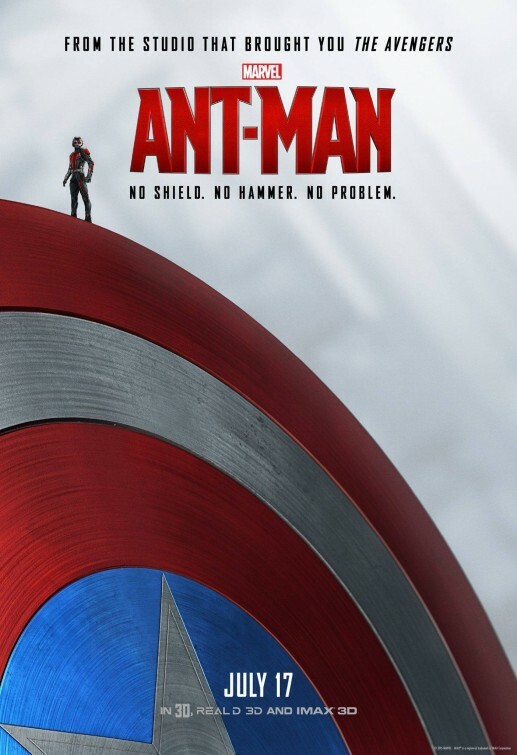 A great combination of storytelling and pure action peppered with humor: one can but be excited for the Ant-Man movie! 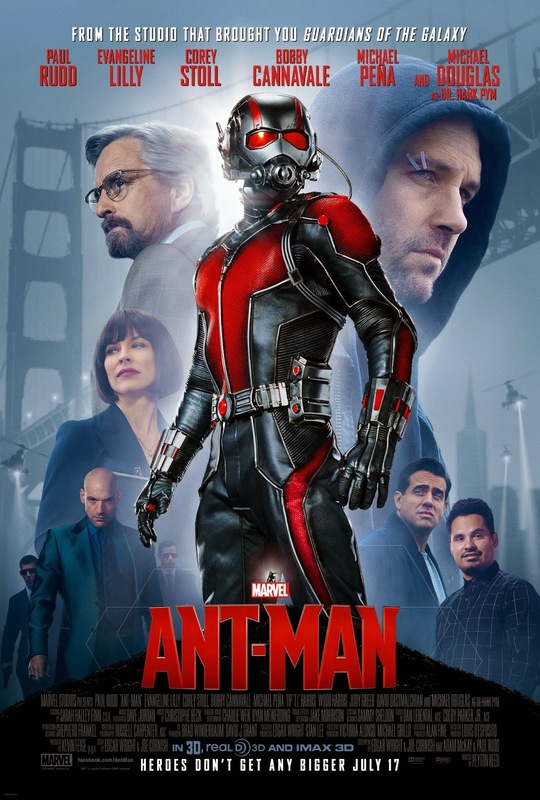 The film is directed by Peyton Reed and the cast includes Paul Rudd, Michael Douglas, Evangeline Lilly, Corey Stoll, Michael Peña, Bobby Cannavale, Judy Greer, Jordi Mollà, Martin Donovan, Wood Harris, Hayley Atwell, T.I., and John Slattery. The film is due in theaters July 17, 2015. Ant-Man promises to be a damn awesome action-packed movie! I can’t wait to see the film! But what about you? 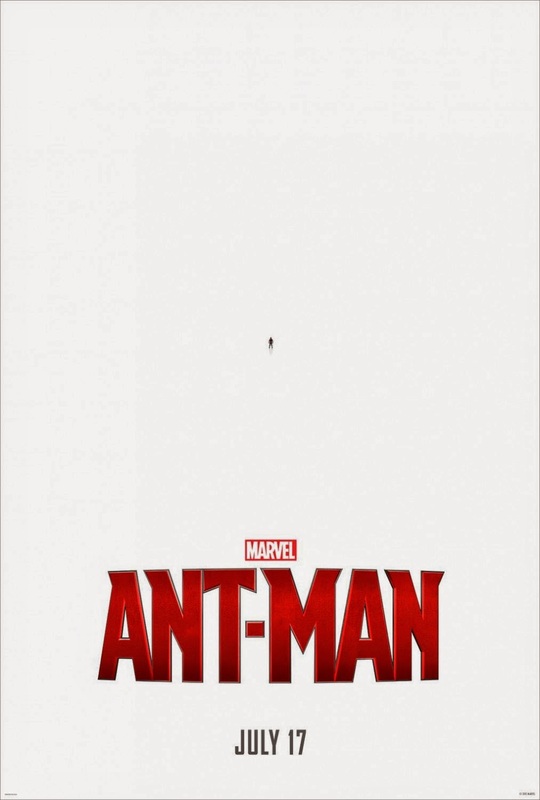 What do you think of this trailer of Ant-Man? Share your thoughts below! This preview doesn’t give away that much. Am impatient to see the real trailer on Thursday! 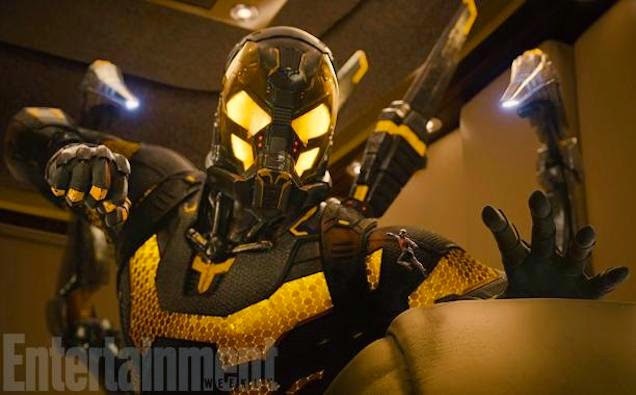 Ant-Man’s suit looks awesome, doesn’t it? The film will open in theaters on July 17, 2015. 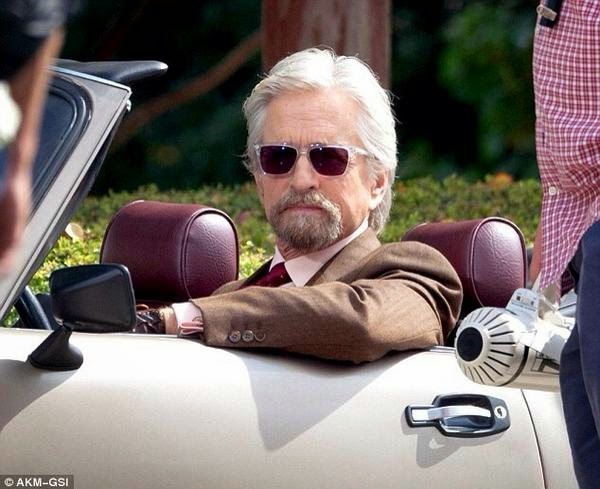 So yep, Michael Douglas plays the role of Hank Pym the creator of the Ant-Man suit and the first to wear it. 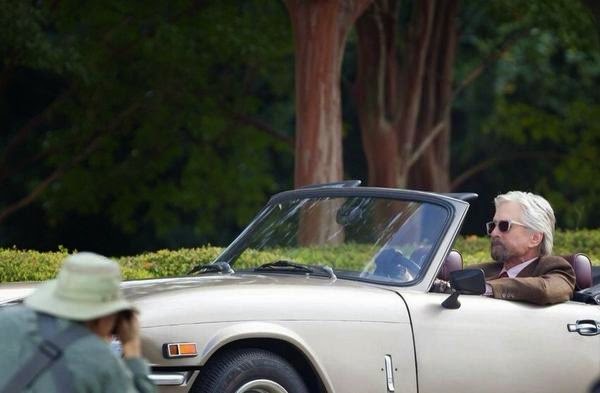 Anyway, love his car. Do you know the make and the model? The film will be released in theaters on July 17, 2015. Next time you want to spray insecticide on flying ants, please check Ant-Man isn’t riding one of them before spraying! 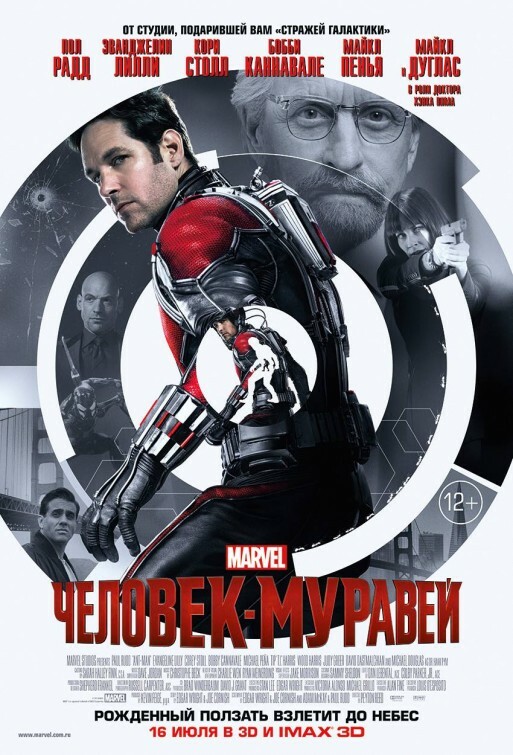 The film is directed by Peyton Reed and is starring Michael Douglas and Paul Rudd. It will open in theaters on July 17, 2015. Director Edgar Wright was supposed to helm the upcoming Ant-Man movie for Marvel, but it sounds like he left the project over creative differences. Now there’s news that Peyton Reed (who helmed “Bring it on” and the awesome comedy movie “Yes Man“) is taking over the director’s seat. If Michael Douglas and Paul Rudd team up then the world is safe! The release date is still set to July 31, 2015. The film is directed by Edgar Wright. 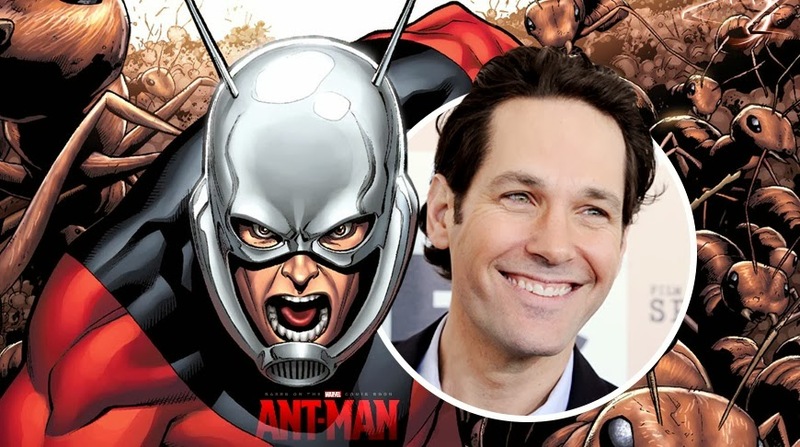 Actor Paul Rudd got the lead role as Scott Lang, a burglar who stole Hank Pym’s suit and who for some reason accepts to become the new Ant-Man. In theaters: July 31, 2015. Actor Paul Rudd (who’s primarily known for his roles in comedy movies) is set to have the lead role in Ant-Man, the upcoming live-action superhero movie directed by Edgar Wright. But that doesn’t mean he will play the role of Hank Pym, the creator of the Ant-Man suit. Nope, according to the online rumor (fueled by a picture posted by Edgar Wright) it sounds like he’s going to play the role of Scott Lang. 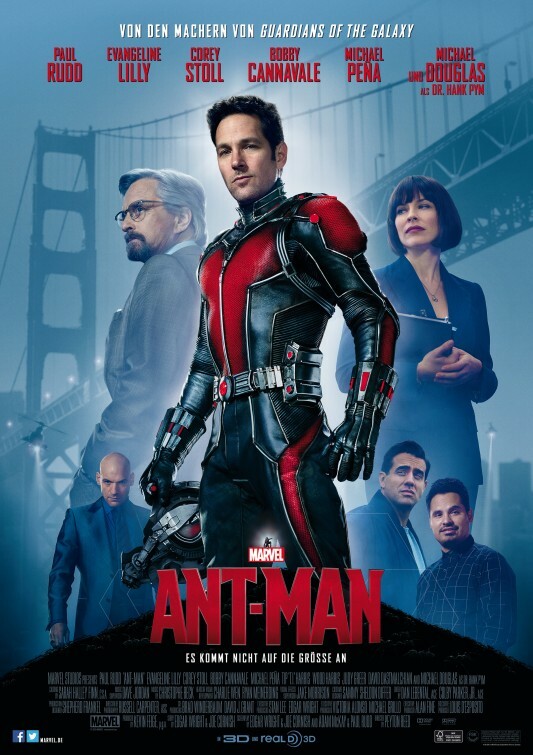 For those who haven’t heard about Scott Lang, he’s a burglar who stole Hank Pym’s suit, but who finally joins the good side of the force and becomes the new Ant-Man with Hank Pym’s approval. 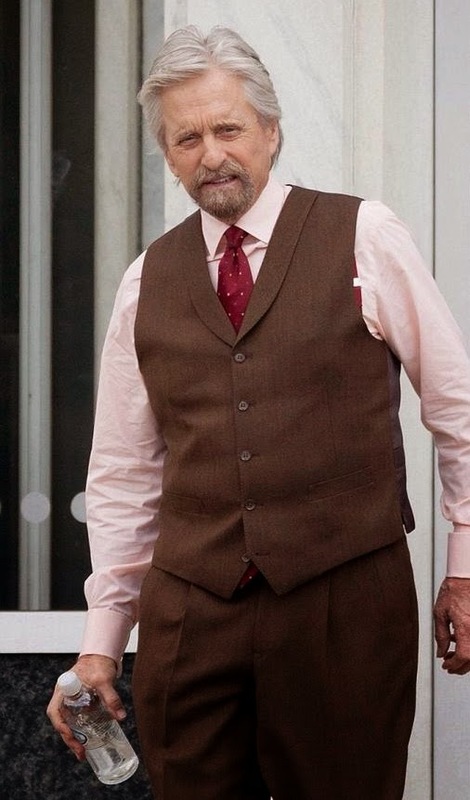 Who are they going to cast as Hank Pym then? Anyway, I think Paul Rudd is the right choice to play the final Ant-Man. What about you? Do you approve Marvel’s choice? Share your thoughts below! Release date: July 31, 2015. Love the clip, am impatient to see more of this! 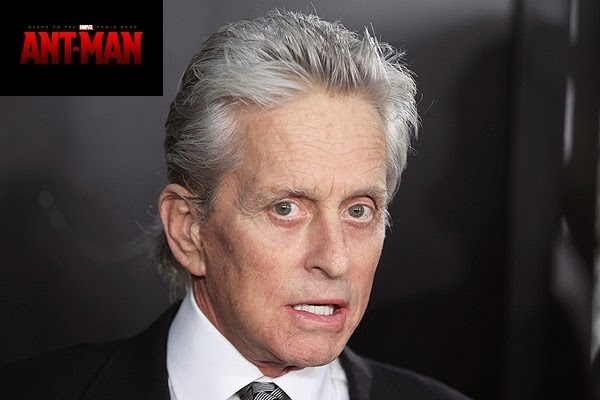 The release date of Ant-Man is currently set for November 6, 2015. Who do you think should be cast for the lead role as Dr. Hank Pym aka Ant-Man? There’s no official release date yet. The film will likely be directed by Edgar Wright. 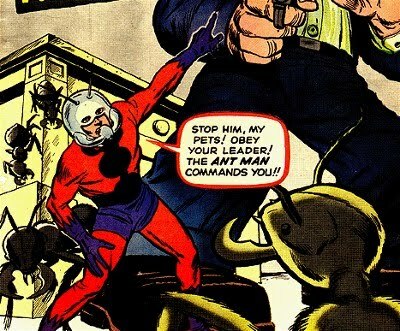 The Avengers will be released in 2012, so still a few years before the release of the Ant-Man movie… But maybe he will show up in the Avengers, he was one of the founding members after all!